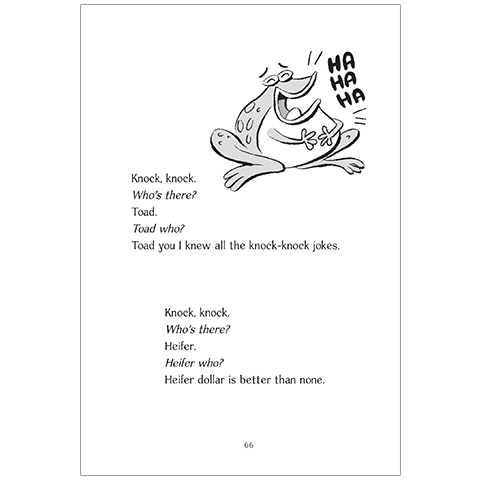 What’s the best joke you’ve ever heard? 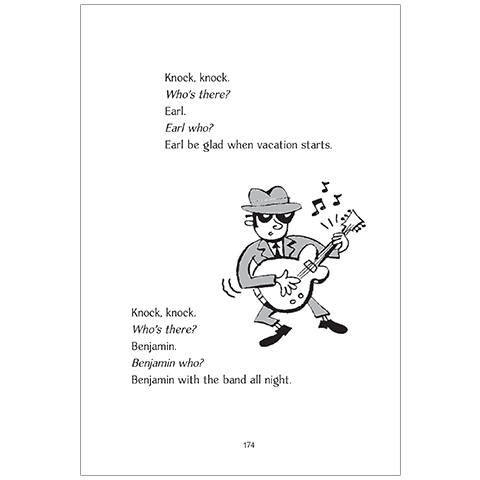 Why not find a new favorite one here! 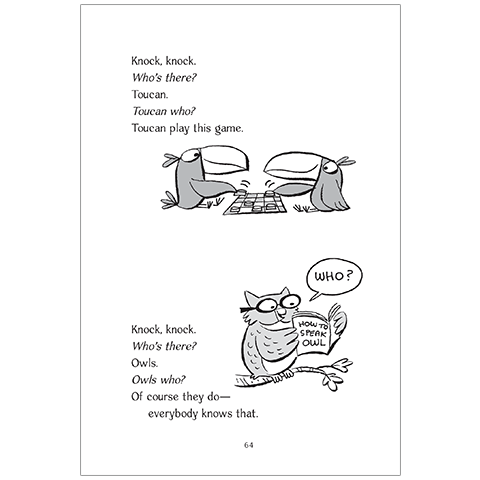 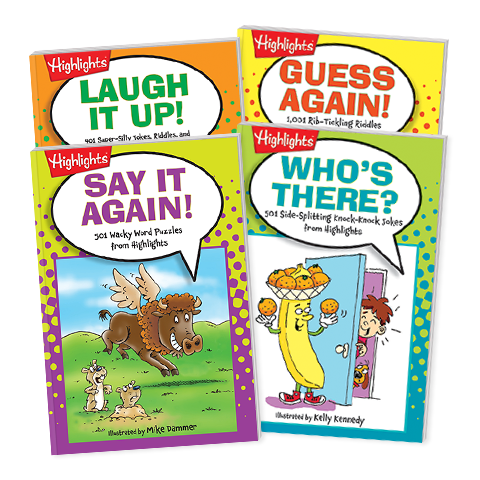 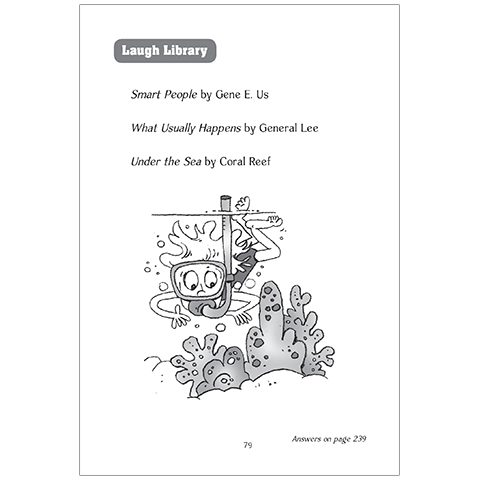 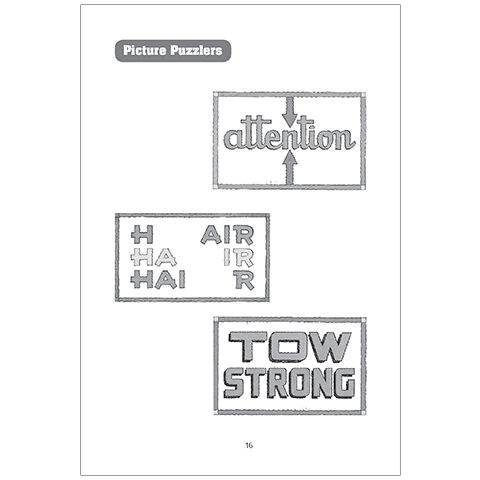 This great collection of 4 joke books for kids is the best place to find rib-tickling riddles, silly word puzzles, tongue twisters, crazy cartoons, nifty knock-knock jokes and just-plain-funny jokes. 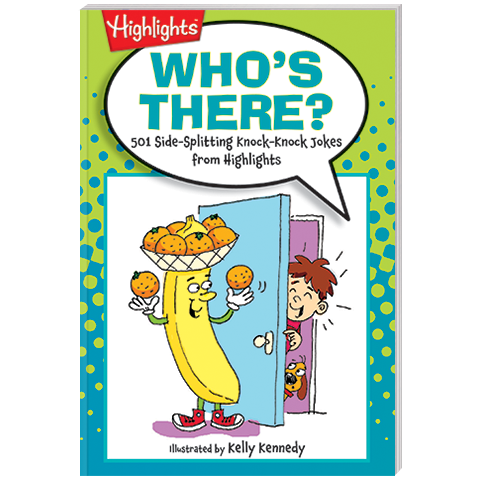 It’s the kids joke book set that will keep youngsters giggling — and, better yet, reading — all day long! 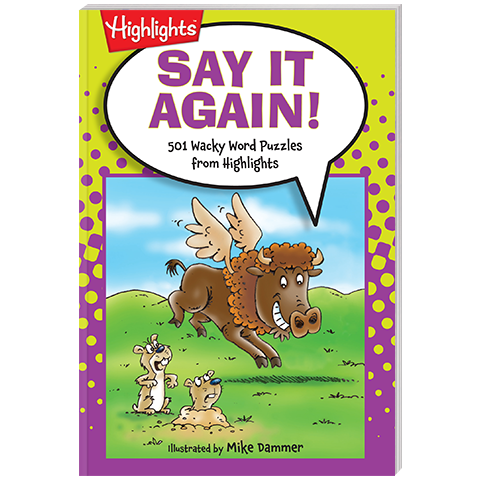 All jokes are age-appropriate, wholesome and great for kids to share with family, friends and anyone who needs a laugh. 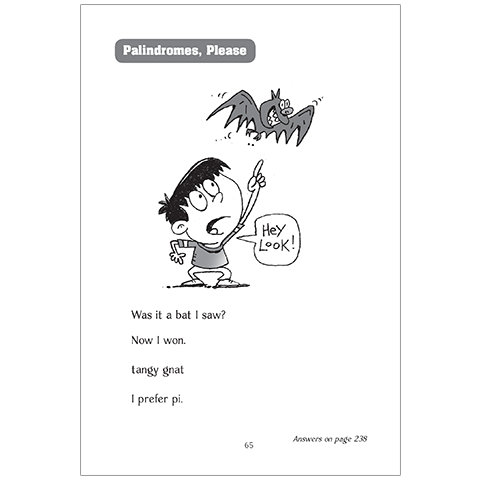 Product Dimensions: each book 4.75" x 7"